Ahead of the October release of his debut album ‘Birthplace,’ Novo Amor, aka Ali Lacey, is harnessing his talents to be a catalyst for collaboration and a voice for the oceans. 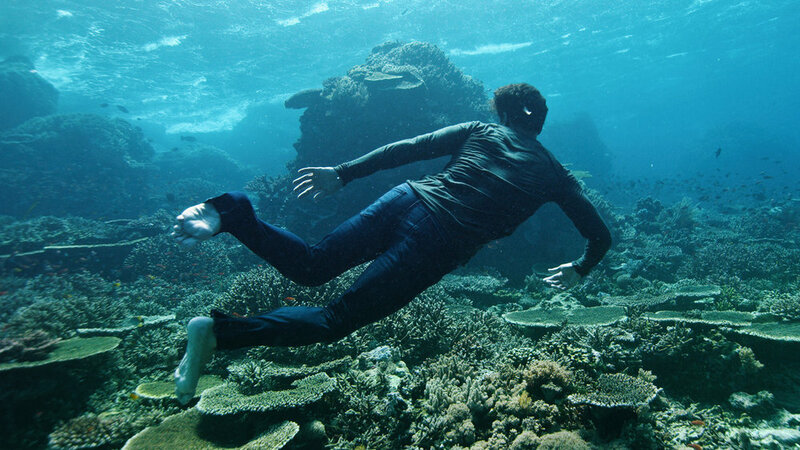 His recently released video for ‘Birthplace,’ the album’s title track, stars world-renowned freediver Michael Board suspended in the stunning beauty of the living ecosystem — and then surrounded by its very real and growing threat: plastic pollution. Written and directed by Sil van der Woerd and Jorik Dozy, ‘Birthplace’ was shot in Komodo and Bali, Indonesia, with the goal to reconnect people to our common origins, and bring awareness to the global issue of marine plastic pollution. Lyrically and visually, 'Birthplace' sends a poignant message about humanity's effect on our life-giving ecosystem, and the consequences of surrendering to the status quo of everyday materials. Starring in the role of humanity, Michael Board performed over 250 freedives throughout the shoot, which involved the crew spending 35 hours underwater. At first, Michael appears in harmony with the undersea world. 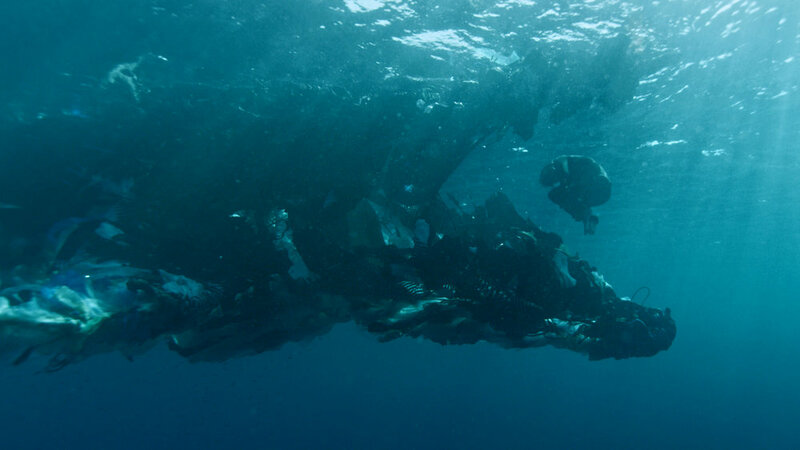 But as the song progresses, our impact becomes clear in waters clouded with plastic and the haunting figure of a humpback whale covered in debris. The whale itself is a storyteller with depth. It's a messenger for the dire state of our oceans, and at the same time, a symbol of hope for our future and the creativity and collaboration that can protect it. The plastic covering the 13-meter bamboo humpback whale sculpture used in the video was collected by local children in return for school books, as part of an environmental initiative started by a local primary school. According to directors Sil and Jorik, the whale sculpture was removed from the water and disassembled on the last day of shooting. It was then transported in segments back to the mountain village where it was created. There, local builders will transform it into a permanent artwork. To create 'Birthplace,' a group of talented creatives combined their talents in art, music, conservation, filmmaking, cinematography, storytelling and freediving around a common message. Let's help make sure this message is received and turned into action.